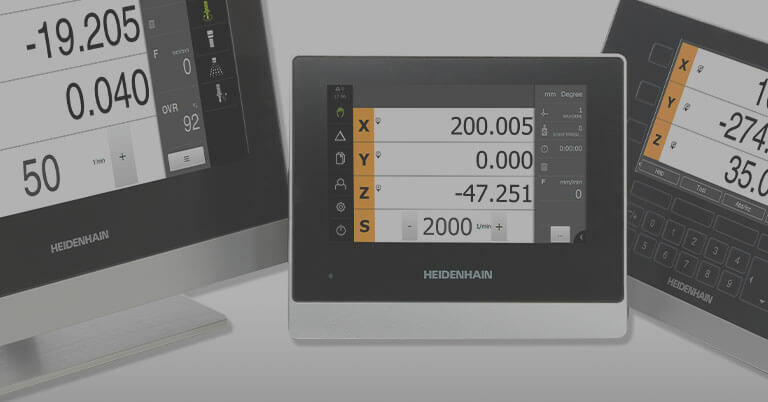 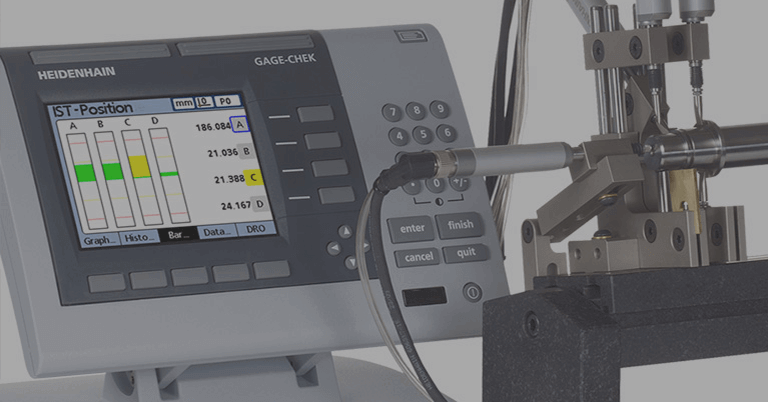 SCHAUMBURG, IL (April 2019) — HEIDENHAIN announces the new POSITIP 8016 digital readout (DRO) with touch screen for manual machine tool applications. 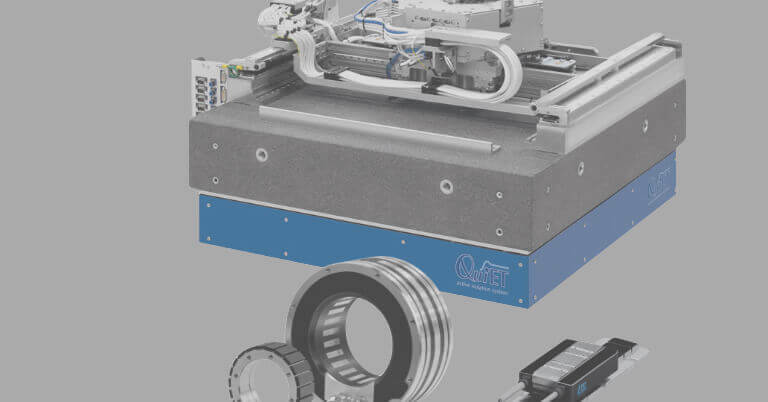 With its sturdy machined aluminum housing, this DRO promises to add reliability and ease-of-use to its milling, drilling, boring and turning jobs. 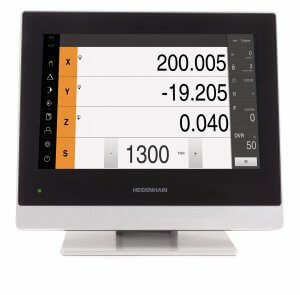 This new DRO features a shop-hardened 12” Color TFT Touch Screen for an IP65 front panel and an IP40 back panel. 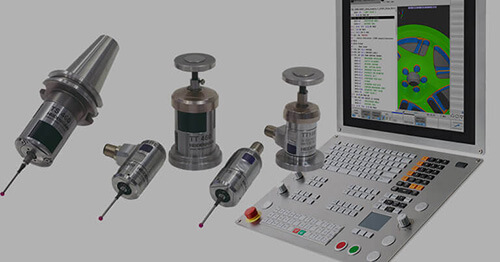 Users can plug-in up to six encoders — either 1Vpp or 11µApp incremental or absolute EnDat 2.2 pure serial. 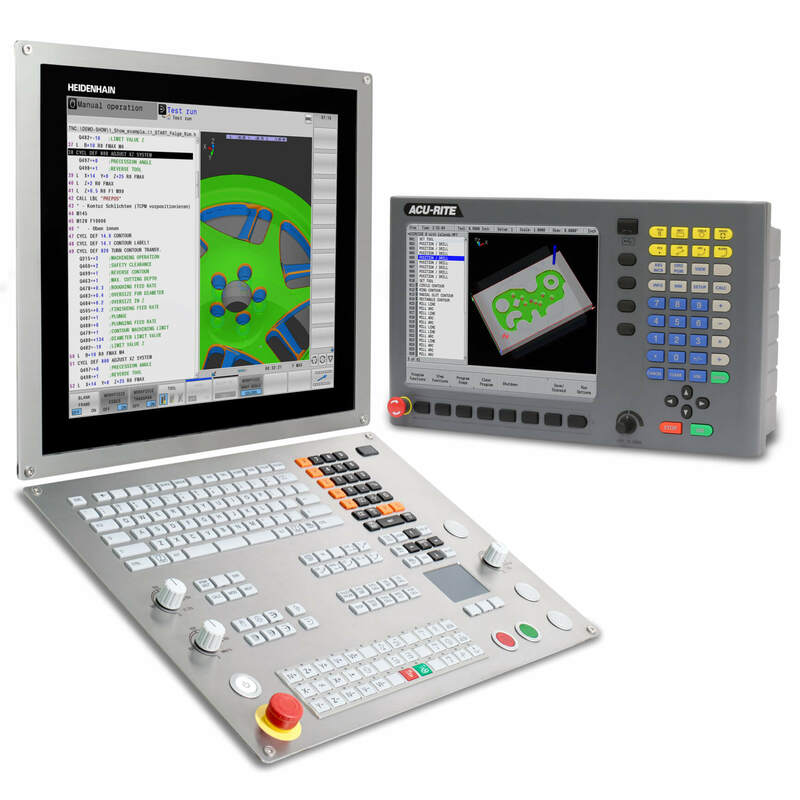 It has storage for up to 100 datums and 100 tool parameters, as well as the capability to create, store and execute programs. 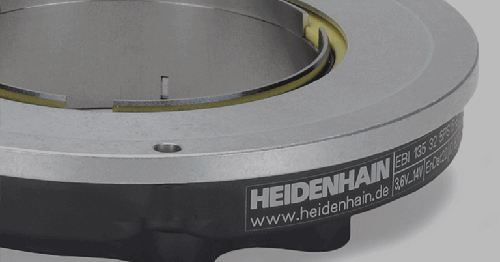 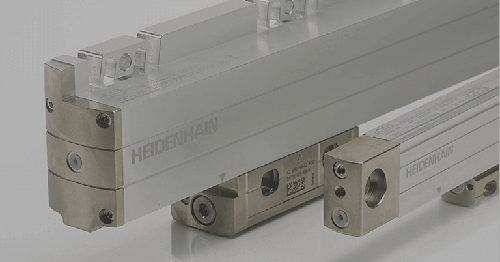 The PT 8016 replaces HEIDENHAIN’s long-time workhorse — the PT 880. 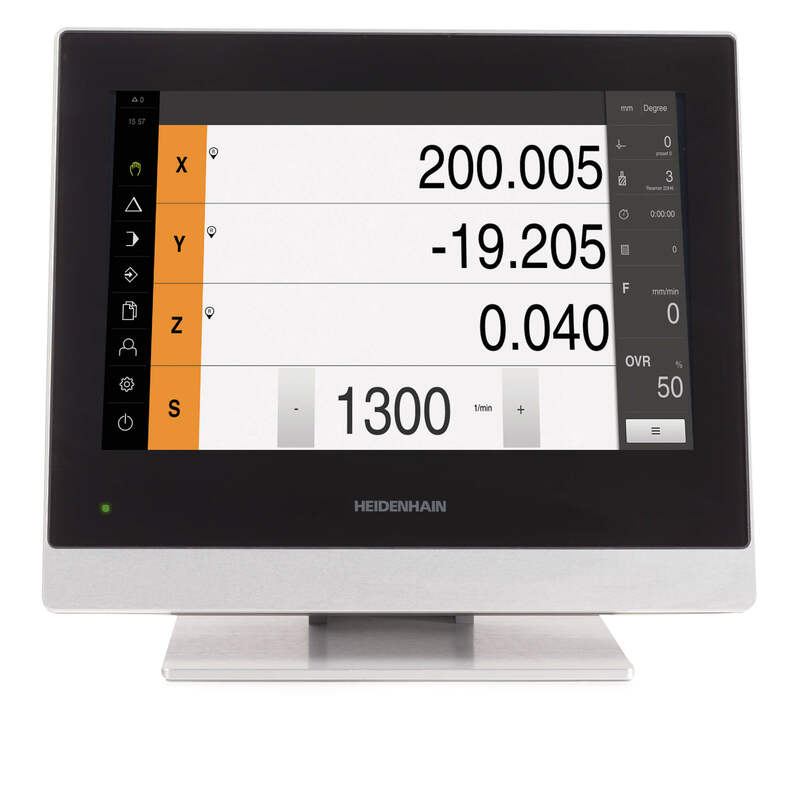 It stands alongside the recently released ND 5023 and ND 7013 to round-out the new HEIDENHAIN family of digital readouts.